Brackley, Northants. Contact for directions. I have a number of my personal vehicles to sell which are listed in the Private Sales tab, take a look. Do you have an LJ70 or a 95 Series Colorado ? Or maybe an 80 Series VX. 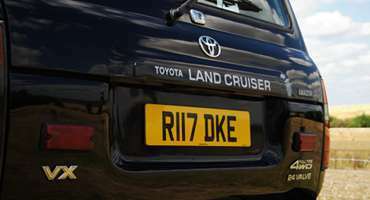 We just love the Landcruiser. Big end bearings need doing on your 12 valve or shocks changing on the AHC 100 Series? Then give us a call. 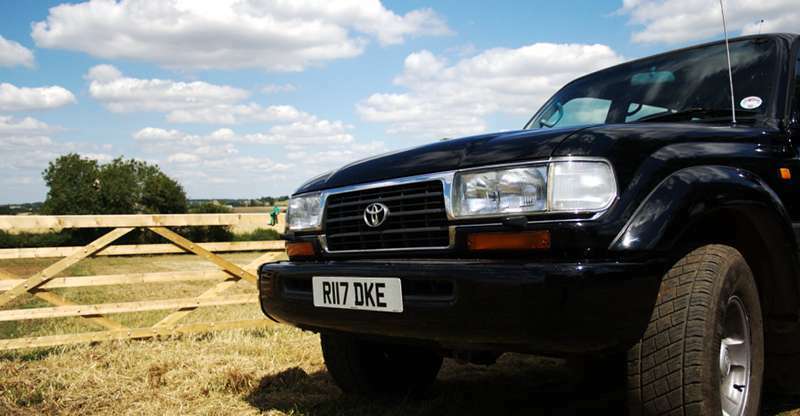 Anything from the LJ70 up to the 120 Series, but did you know we can also look after your Hilux, Surf and 4Runner too. 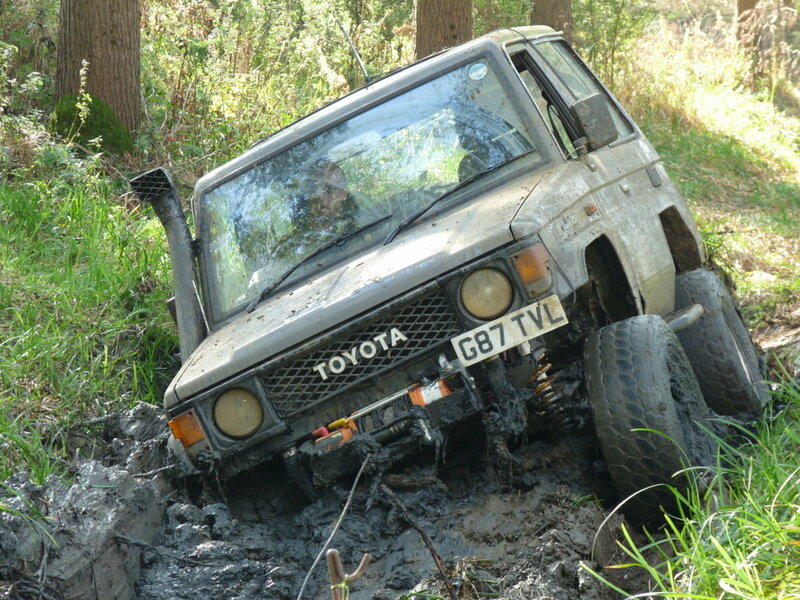 Want to make your 4X4 stand out from the rest or make changes to fit a particular purpose? 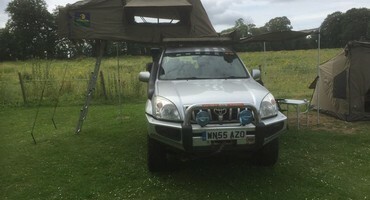 Suspension lift to winch install – Light bar to tyre change. Tree sliders to CB radio – Solar charging to drawer systems. Recovery points to………………. Just about anything. Whatever modifications you want, talk to us about your vision, we can help you turn them into reality. We have worked hard to make sure our pricing is fair and square. At £65 per hour we are not the cheapest and certainly not the most expensive. We want you to have had a great job done at a great price, sure we have to work a little harder, but we also want to see you again too. An often overused or misquoted word these days, we really have a passion for Quality. It shapes our decisions such as who we use in our supply chain, our checklists and documentation and the day to day due diligence when we are on the tools, we are driven by the desire to be the very best that we can. But we don’t stop there, we are continually looking to see where we can make improvements. It’s good for business and great for our customers. Nobody likes hidden charges or sudden surprises. We wear our heart on our sleeves and set out our stall for all to see. Fixed price servicing, other identified works are discussed with you first. Changed parts retained for your inspection and fully itemised billing. Services provided via third parties disclosed before booking you in. We really do love coming to work everyday and working on your vehicles, it’s the variety and challenges which keep our interest and each day is always different. Passion is the magic ingredient which pulls together everything we do, it sets us apart and allows us to deliver on your behalf. © Copyright Freedom 4X4 2015. All trademarks and registered trademarks are the property of their respective owners.